Reno-based Eldorado will get the AC Trop as part of a deal to take control of seven casinos for $640 million. The New Jersey Casino Control Commission gave Eldorado Resorts interim authority to operate the Atlantic City casino during a Wednesday meeting. The commission has nine months to decide on whether it wants to grant a permanent license. Eldorado takes over the Tropicana during a time of rebound in Atlantic City, experts say. 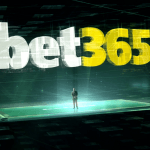 Total revenue increased by 13 percent in July and the report released by the DGE this week show a 24 percent increase in total revenue in August, thanks in large part to the arrival of legal sports betting. August gaming revenue totals released by the New Jersey Division of Gaming Enforcement (DGE) show that Tropicana Atlantic City’s revenue in 2018 is down 3.5 percent from the same time last year. However, that isn’t out of the ordinary for Atlantic City. 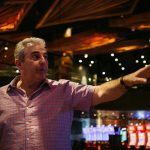 Bally’s, Borgata, Caesars, Harrah’s, and Resorts have all seen their revenues drop over the same period, something Casino Control Commission chair James Plousis attributed to competition from new casinos Hard Rock and Ocean Resort. 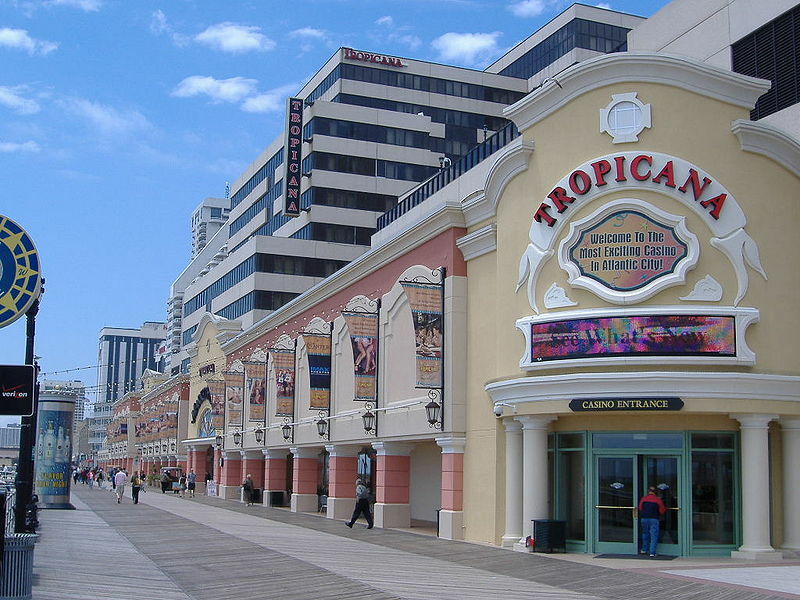 Tropicana’s 3.5 drop in revenue is also the smallest revenue loss among the Atlantic City casinos, and total revenue on the year of $260,323,690 is the second-highest, according to DGE. 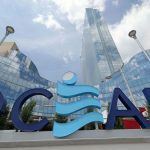 Carl Icahn sold the real estate assets of Tropicana Entertainment to Penn National REIT spinoff Gaming and Leisure Properties (GLPI) for $1.2 billion in April. As part of that deal, Eldorado will take over the operating assets and lease for seven Tropicana properties across the US and pay Icahn Enterprises an additional $640 million. The seven Trop-branded properties — besides the Trop AC — are in Nevada, Missouri, Mississippi, Louisiana, and Indiana. Icahn oversaw Tropicana Entertainment for a decade. 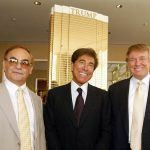 “By reinvesting every single penny of profits back into the company,” from when he took over in 2008 until selling earlier this year, he “turned Tropicana into a great casino company,” Icahn said upon selling the company in April. GLPI will own the property and enter into a 15-year lease with Eldorado, which will take over operations. The deal also allows Eldorado to renew the lease for up to 20 years.